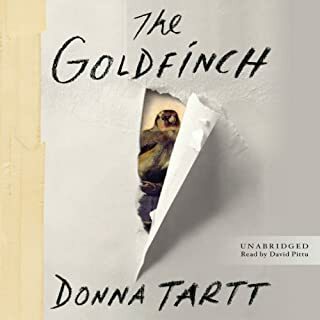 I've read The Goldfinch before and it's beautiful, sad, and thought provoking. I cant listen to it, though. 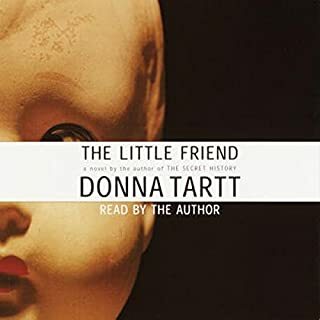 the narrator has SUCH an annoying voice and uses the most incidental pauses, over or underperforms, and the voices he does for the women make them all come off so ridiculous and awkward. just buy the physical book. Try not to Cry, I Dare You. Would you listen to The Theater of War again? Why? I definitely will. It's a well written, emotional book that caters to my interests in classics and psychology. It's very interesting, emotional, and thought-provoking. Well, my favorite section of the book was the one about veterans. It's the first audience Doerries brought Theater of War to, and he expands upon it the most. It was really enlightening, and it also shed a lot of light on my parent's own marriage, ironically. With Adam Driver narrating, any scene where he gets to really use his talent is a good one. 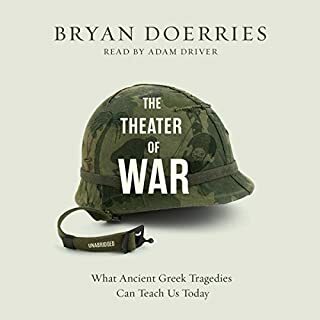 While most of the book is a narrative of the reasons behind, actions, and effects of Theater of War, there are a plethora of Doerrie's intriguing translations that Driver expertly performs. Oh, I listened to this at work one day - start to near finish - and it was a huge mistake. I had to stop actively several times to stop myself from crying. It's a really emotional book, and hearing about what the people Doerries worked with was very heavy. As was the connection I felt to some of them. 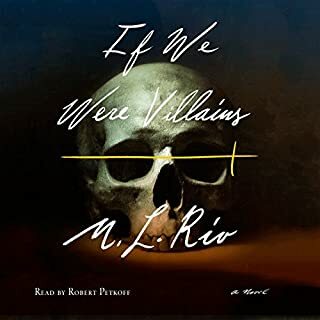 Pretentious, lofty, and soul achingly heartfelt, Is We Were Villains was both exactly what I expected, and not at all what I thought. I like many other reviewers here (perhaps review readers as well) found this book in search of something similar to The Secret History, which I read a few years ago, and have always since cherished. Fans of such novel will, I think, find solace in this book as well. Told with a full cast (so that each narrator has their own voice) this story was a both dark and magical journey through the history of this future existence. It's writing is very masculine, I would note, but it all comes together beautifully. 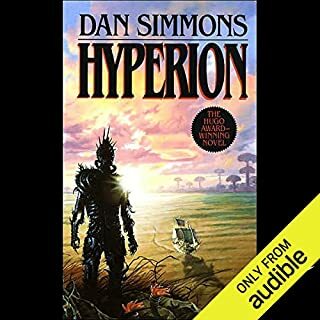 Where does Yes Please rank among all the audiobooks you’ve listened to so far? It's definitely the funniest. 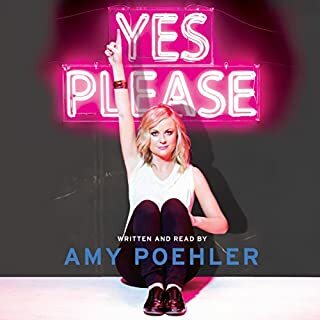 Having the book narrated by Amy Poehler herself also gives the book a sort of podcast feel--in a good way. You feel very much a part of the book. She did a great job, and it was really funny. What was one of the most memorable moments of Yes Please? I really enjoyed when she talked about becoming a comedian, living in Chicago and then in New York. I also loved her guest stars! Well, you feel like you're hearing her talk to You. The book communicates some of this, but with the audiobook, you feel so much like a part of the conversation. I laughed a l o t . I don't think I ever cried, but it definitely filled me with joy. If you could sum up Rosemary's Baby in three words, what would they be? Which character – as performed by Mia Farrow – was your favorite? Rosemary is easily my favorite character. She's written as such an interesting and normal woman, she's easily empathized with and, as a result, is a well-written baseline for the story. 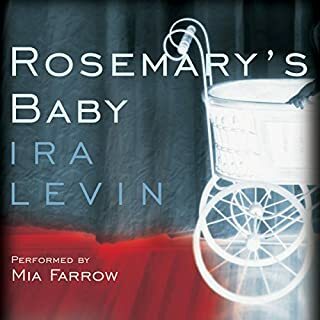 Mia Farrow breathes the same life into Rosemary as she did in the films, and it was quite wonderful to have her as the narrator. If you could sum up The Handmaid's Tale in three words, what would they be? 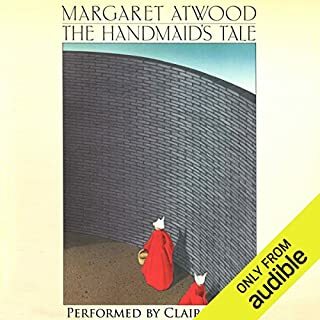 The most interesting aspect of the story was the main character, Offred, and her juxtaposition of the past and the present, the past being around the year 2190, without major disarming differences to our own time, and the present (for her, at least) after the overthrow of the American government. The least interesting aspect of the story was a subtly, in which our author displays her Canadian 1970's anti-Americanism and self-declared "protofeminist" ideals, which in her mind seem to set her above American and feminist thinking, which limits the radical nature of the novel and thereby weakens the story. What about Claire Danes’s performance did you like? Her voice is clear, crisp, and easy to understand noticeable without being distanced from the events in the novel. She sets the tone well, and allows us to slip easily into Offred's mind. Peter and Rebecca Harris are mid-40s denizens of Manhattan’s SoHo, nearing the apogee of careers in the arts. With a spacious loft and lively friends, they are admirable urbanites with every reason, it seems, to be happy. Then Rebecca’s much younger brother, Ethan, shows up for a visit. A beautiful, beguiling 23-year-old with a history of drug problems, he is wayward, at loose ends, looking for direction. And in his presence, Peter finds himself questioning the entire world he has so carefully constructed. Beauty is truth? Is that all we need to know? Would you listen to By Nightfall again? Why? 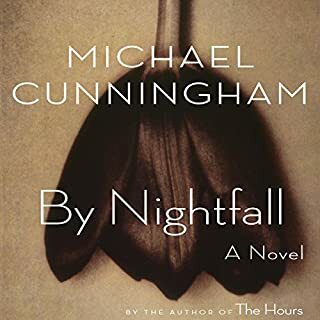 I loved By Nightfall, and would absolutely read it again. The book captured me very quickly, and surprised me with its eloquence, I've set on to read other books by the author. Hugh Dancy narrates the book wonderfully and was an adage to the experience. I loved the main character, Peter, but more so was fascinated with the impressions left of his brother, Michael, whom, though long-passed, is a heavy presence in the novel. Which character – as performed by Hugh Dancy – was your favorite? Hugh Dancy's embodiment of Peter, the main character and narrator, brought the man into dimension alongside the writer's eloquent depiction. His narration made the character feel real and fluid. Who was the most memorable character of By Nightfall and why? Mizzy, the younger brother of Peter's wife, Rebbecca, is the main focus of Peter and by far the most memorable character in By Nightfall, if not the main character. His personality is presented to us flatly at the beginning of the novel, but blossoms throughout into our enchantment as well as Peter's, our obsessions with him growing alongside each other.